Between 23, Jul, 2017 and 28, Jul, 2017, Fastos with the outstanding dealers in Iran -- the strategic cooperation partner of Trinity in Iran, visited TRINX headquarters in Guangzhou. In this meeting, two side had an in-depth discussion about the strategic cooperation in the future and brand promotion planning for the next year. In the first two days, Iran team visited the TRINX factories and plants. 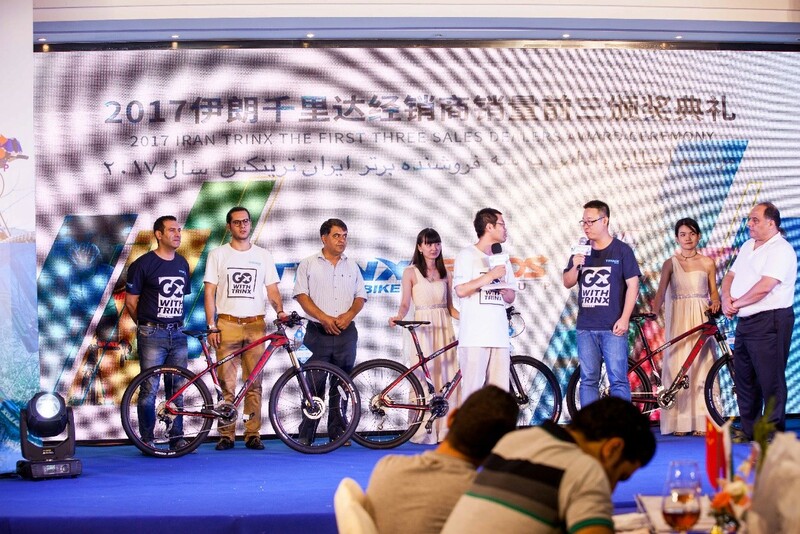 The representative of Trinity gave a detailed introduction the management of each production procedure of bikes, which was rather crucial to a quality-oriented enterprise. And Product Manager displayed the newest manufacturing technology to the Iran team. 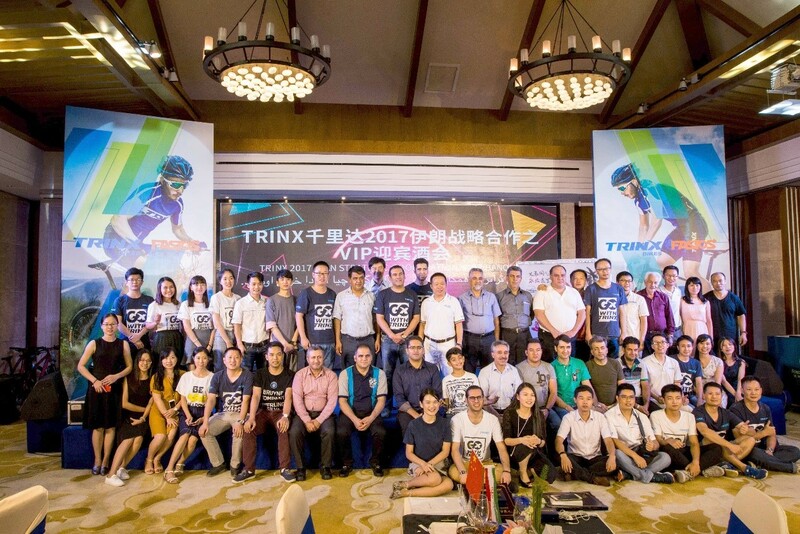 On 27, Jul, 2018, TRINX IRAN STRATEGIC COOPERATION & 2018 NEW PRODUCT LAUNCH EVENT was held at Foison Golf Club, the designated training course of the 16th Asian Games. 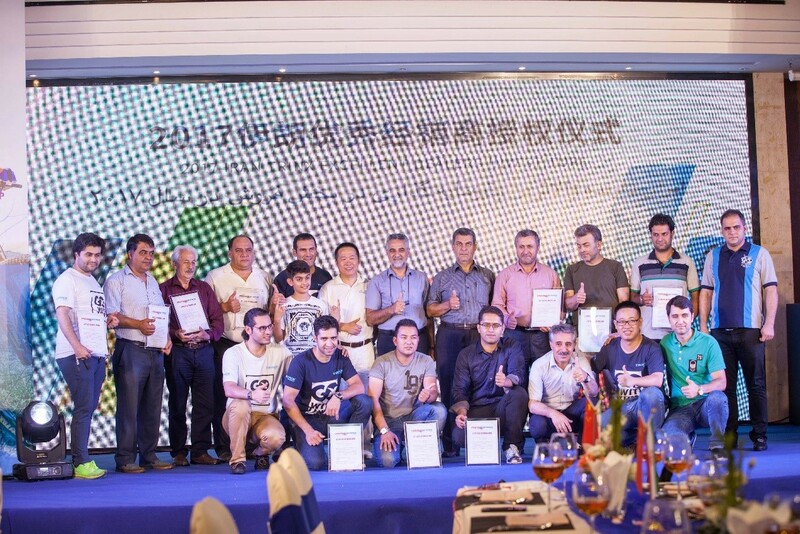 In this event, Trinity exhibited the 2018 newest products designed for Iran market and granted awards to the distinguished dealers in Iran, who had made a great contribution for TRINX promotion in the last year. 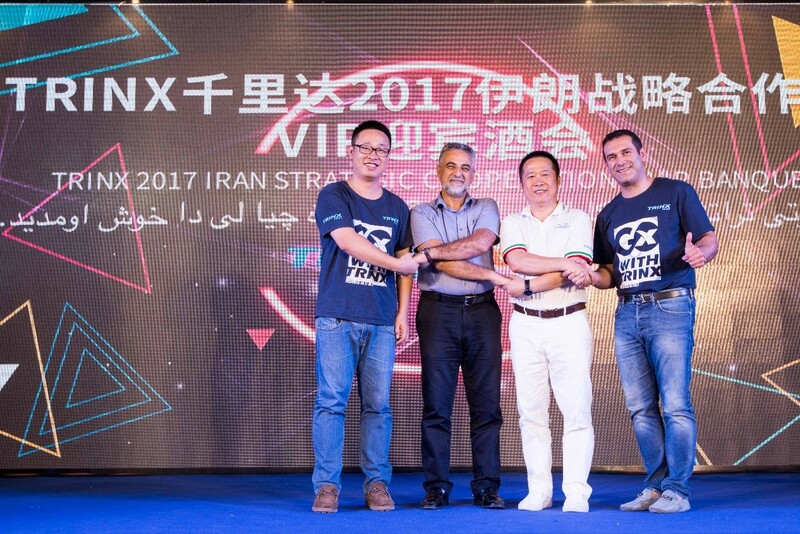 At last, Mr. Liang, the CEO of Trinity Group extended sincere gratitude for the arrival of Iran team and also their long-term trust and support. 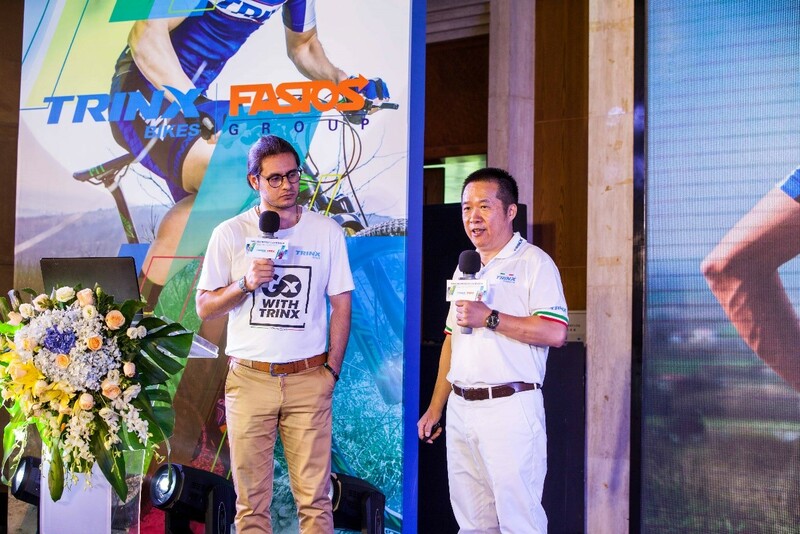 He said, the profound friendship between Trinity and Fastos just liked the catalyst, which would be bound to speed up the process of TRINX overseas development.